Meet Mary, an original Clutter Buster. Mary spent the first year of retirement working her way through stuff in her house. She felt empowered by the decisions she started to make, like whether or not to trash, give away, or sell the items taking up realty in her basement and subsequently, her spirit. Working to clear her basement little by little, Mary reflected: “…my stuff embodied my memories, my values, my relationships, and even my beliefs. It’s easier to just let it be than it is to go through it, but I could no longer tolerate the mess.” To keep her accountable through the process, Mary formed the Basement Support Group who met weekly for one hour keeping her progress on track. In addition to the support group, Mary kept a weekly blog for over the course of the year aiding her in a very spiritual way. Mary now applies the methods used in clearing out her basement to steps in clearing a space within our spiritual lives. Intertwining lessons from clearing the clutter of her space and spirit, Mary offers us practical wisdom, support, and accountability. Join her at one or more session of Clutter Busters at Firstfruits. 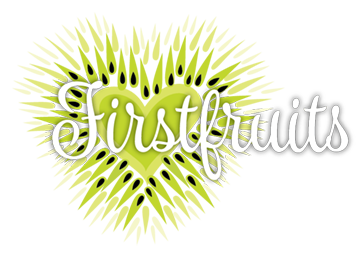 These once-a-month, ongoing, drop-in sessions with Firstfruits presenter, Mary Janowak, offer each of us the chance to take a breath, make a plan, and tackle the task ahead—creating a space in our homes and our hearts to be more grounded and founded in the Lord. Be sure to mark your calendar for July’s program: THIS Wednesday, July 18 from 9:30-11:00 AM. 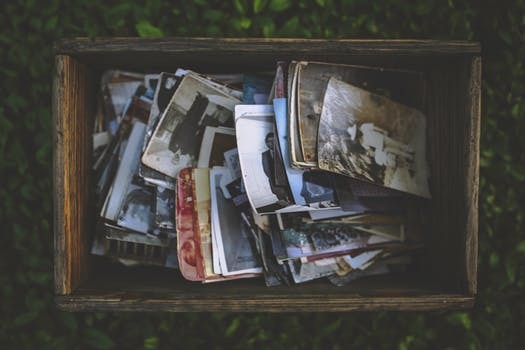 So, lift those boxes of keepsakes and treasured memories from your space—you’ll be pleasantly surprised by just how much you will be lifting your spirit.